Today's Morning Edition music is based on"Folsom Prison Blues," a single by Johnny Cash that was released 60 years ago Tuesday. Cash said he wrote the song after seeing the movie "Inside the Walls of Folsom Prison" while he was in the Air Force. He took the melody and many of the lyrics from a song called "Crescent City Blues," which was written by Gordon Jenkins and sung by his wife Beverly Mahr. 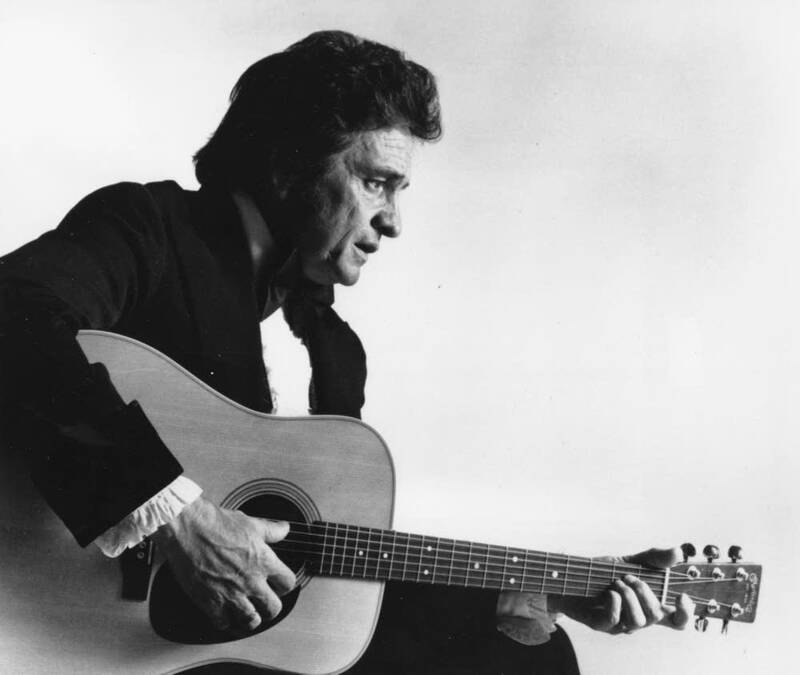 After the live version of the song became a hit in 1968, Jenkins sued Cash and settled for $75,000.